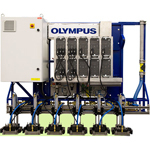 Once submitted, we will try and place you in contact with a suitable Oil and Gas Robotics supplier within 48 hours. 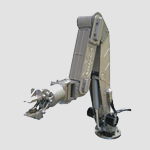 Innovator Leviathan from Saipem America Inc. 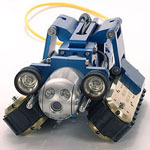 Pipe Crawler - Ultrasonic Inspection Robots from INSPECTOR SYSTEMS Rainer Hitzel GmbH. 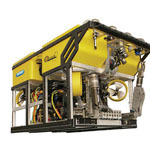 Versatrax 150™ from Inuktun Services Ltd.